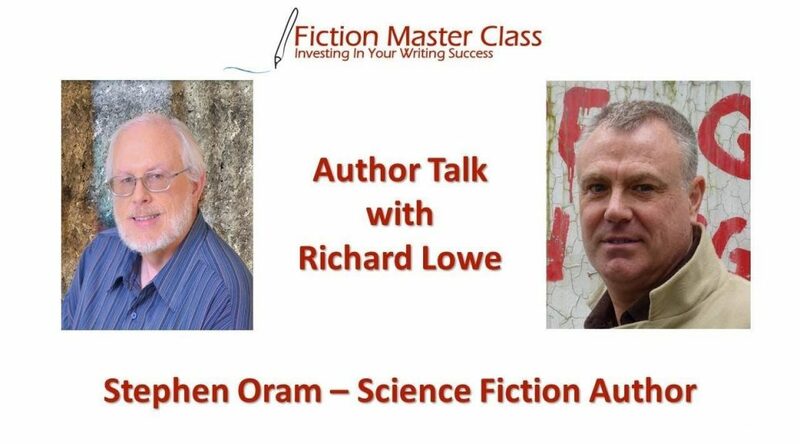 Stephen Oram writes science fiction. He’s been a hippie-punk, religious-squatter and a bureaucrat-anarchist; he thrives on contradictions. He has two published novels, Quantum Confessions and Fluence. His collection, Eating Robots and Other Stories, was described by the Morning Star as one of the top radical works of fiction in 2017. Stephen Oram writes thought provoking stories that mix science fiction with social comment, mainly in a recognisable near-future. As 2016 Author in Residence at Virtual Futures, once described by ‘The Guardian’ as “the Glastonbury of cyberculture”, he was one of the masterminds behind the new Near-Future Fiction series and continues to be a lead curator. He’s keen on collaborating with scientists and future-tech people to write stories that provoke debate about potential futures; the title story of his ‘Eating Robots’ collection, came from working with the Human Brain Project and Bristol Robotics Laboratory. As a teenager he was heavily influenced by the ethos of punk and in his early twenties he embraced the squatter scene and was part of a religious cult, briefly. He did some computer stuff in what became London’s silicon roundabout and then became a civil servant with a gentle attraction to anarchism. He is published in several anthologies, has two published novels and a collection of short stories. His first novel, Quantum Confessions, explores what happens to society when it no longer knows how to tell what is true and whether we can alter the past by tapping into the strange world of quantum physics. 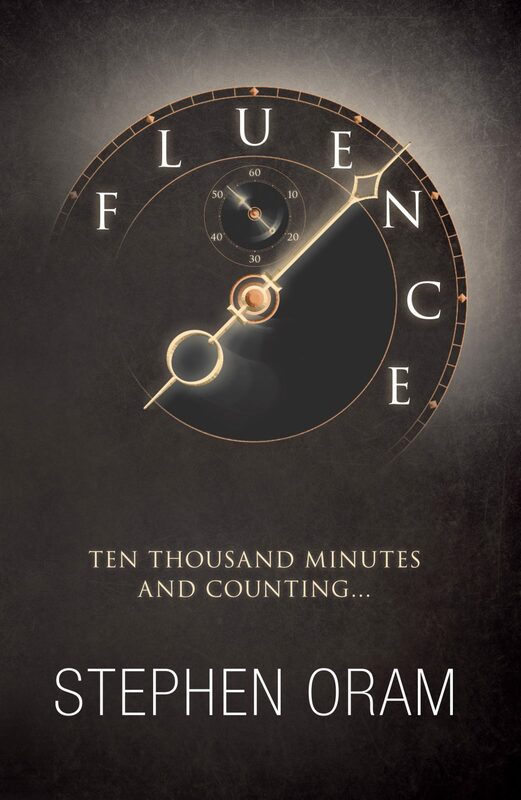 Fluence, his second novel, is set in world where you’re judged by your online popularity and algorithms decide on your friends, where you can live and work. It follows Amber and Martin, one upwardly mobile the other hanging on by a thread. His most recent collection, ‘Eating Robots and Other Stories’, was described by the UK’s Morning Star as one of the top radical works of fiction in 2017. Thank you Richard for taking the time to interview me – it was a pleasure to talk.